Parents in Prayer meet every Wednesday that school is in session. They meet in the morning around 8:35ish. Come on out a join others who dedicate this hour to praying for their children and our school. 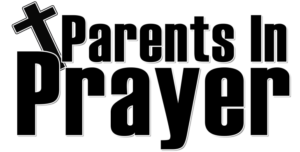 Submit a Prayer Request for the Parents to pray for you.